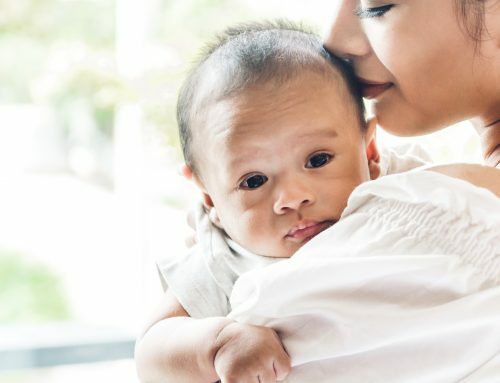 For instance, if Baby is a pleasantly plump baby, loves his milk and food and has smooth skin, he will be easy to please, enjoy contact with others and chances are, sleep deeply. He might be prone to sniffles though, and just a little more relaxed about starting to sit, crawl and walk. Petite babies who suffer from cramps and colic and are rather high-need in the early months, will often be less keen on sleep. However, they’re very bright and curious but may be moody and tend to separation anxiety. Chances are, Baby will be prone to dry skin and allergies too. If your baby has a medium build, intense eyes and seems determined, he will cry seldom but loudly and purposefully. He may pass wind frequently, and you’d better not keep him waiting for milk or food. What’s more, he probably won’t take kindly to being picked up by strangers. 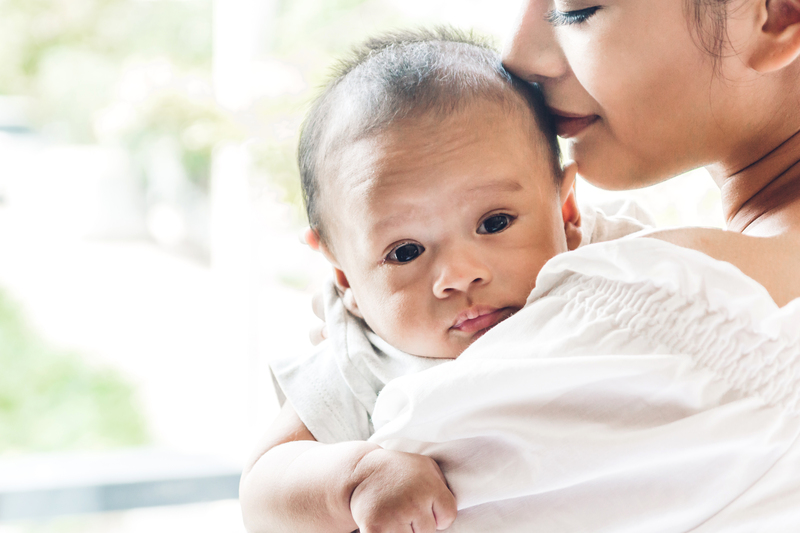 Baby might be too hot or cold – feel in the nape of his neck to check. A loud, strident cry without an obvious cause is seldom associated with serious illness. Ill babies usually whimper or cry softly and pitifully, and will have other signs of illness. A cry that is higher pitched than normal may indicate an ear infection. Check that no ribbons or tight garments are restricting blood flow. Listen out for a dry, raspy cry which might indicate a sore throat. 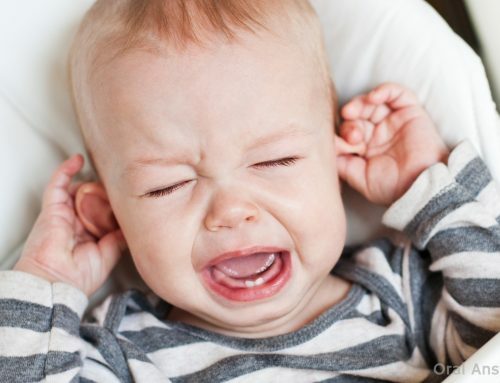 A cry that ends with a bark-like cough might be croup. Incessant crying could be caused by various illnesses, like urinary tract reflux, and will need to be diagnosed by a doctor.